CTCFD Offers Exclusive Styling Short Courses With International Stylist Brittany Penebre! 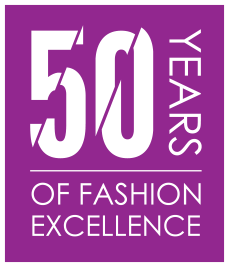 The Cape Town College of Fashion Design (Pty) Ltd has successfully achieved full accreditation through the Council on Higher Education to offer a 3 Year Diploma in Fashion Design & Advanced Diploma in Fashion Design (Ref No: H/PR122/E002CAN). The Cape Town College of Fashion Design (Pty) Ltd is also provisionally registered as a Private Higher Education Institution in terms of Section 54(3) of the Higher Education Act, 1977 (Act No 101 of 1077), and Regulation 16(4)b of the Regulations for the Registration of Private Higher Education Institutions, 2002, until 31 December 2024. Registration No 2014/HE07/005.